One of the best things about Clear Music is that we absorb all international shipping costs on our orders. This means that the prices we quote are very close to the overseas price. Recently we had an inquiry about a real staple of the repertoire – a full score of Beethoven’s Symphony No. 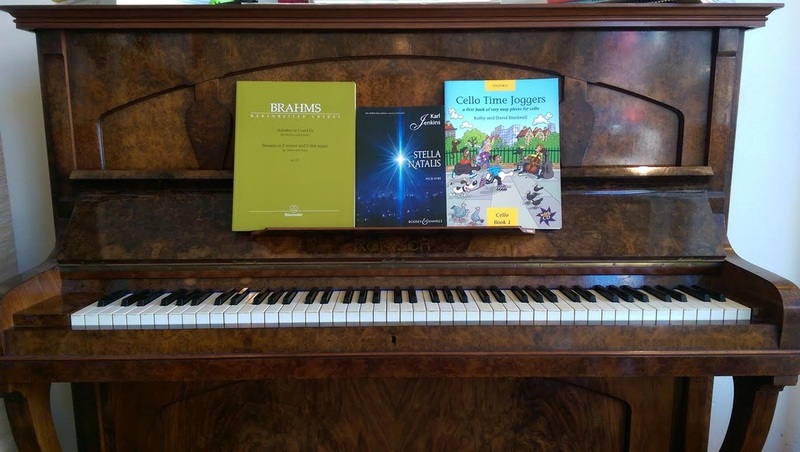 5 published by Bärenreiter - and we did a comparison of shipping costs and delivery time with a very popular overseas website to see the difference. For this score, we quoted $86. The shipping cost on this varies, but a conservative estimate would be $30. That’s $30 absorbed by Clear Music, and not passed on to you. And how long does it take to get here? Typically it takes only 6 days. When we compare this to a popular overseas website, it gets quite complicated. There are several additional fees that you have to pay, that ARE NOT included in the ‘total price’ at checkout. But what is this pre-shipment lead time? So the $45.43 you’re paying for Express Air Courier DOES NOT mean you’ll have the score in your hand 2 days from when you order. You’ll have it 2-3 days AFTER the 2-3 WEEKS it takes for it to leave the warehouse. That is the FASTEST shipping option this website allows you to select. And what about Credit card fees for overseas transfers? This isn’t even mentioned on the website. But it will be there in the final cost to you. So, to get the score of Beethoven Symphony 5 almost 3 weeks LATER than we could provide it, you have to pay at least $47.42 more! That’s over 50% more expensive for slower service!! And this is for an easily obtainable piece in the standard repertoire, just wait for our next blog post when we’ll start talking about something a little more quirky! Where do those copies come from? In our last blog post, (which you can read here) we talked about the real value of free, downloaded music. We've had a fantastic response to this so far and it has been wonderful to have so many musicians start talking about this issue. One question that came up in our discussions proved to be very interesting. We were chatting to a friend of ours, and they said, "I know you can get copies of some things for free off the net, but where did those copies come from?" Where did that hard copy come from though? 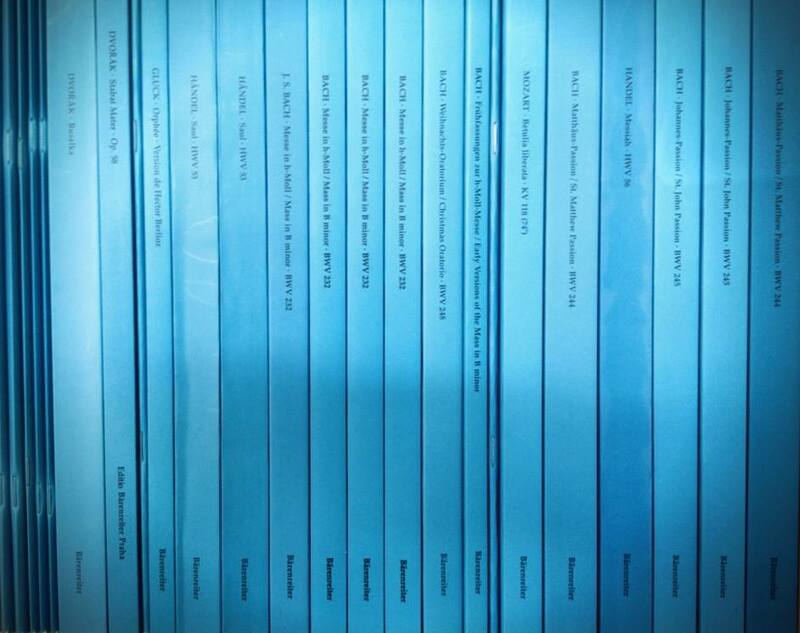 Well at some point in time, a publisher saw enough value in the music of a composer to invest in the music by funding and organising its typesetting, printing, distribution, promotion and many, MANY other things. And how is a venture like that made possible? 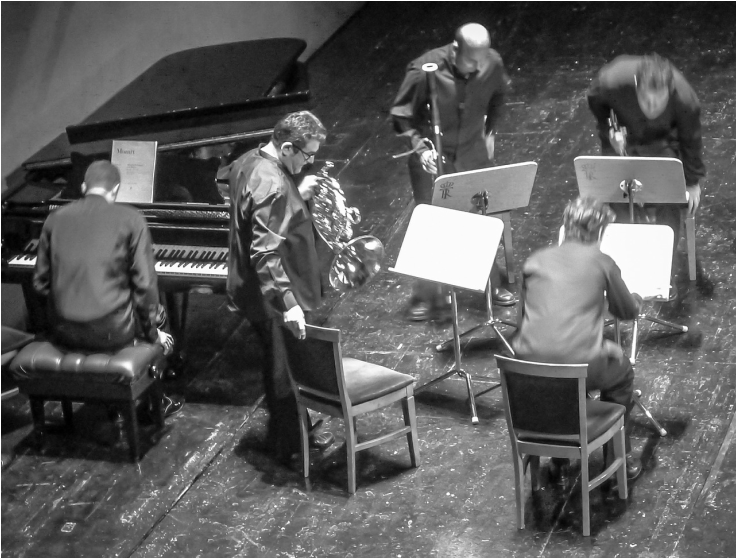 Only through the support of musicians seeing enough value in the music to invest in the purchase of it so they can perform it in the first place. So even music that on face value may seem free and easy to get can be traced back to a publisher at some point. By removing the relationship between performers and publishers, a vital link in the chain is falling away. Publishers rely on the support of musicians in the same way that musicians rely on the support of their audiences. 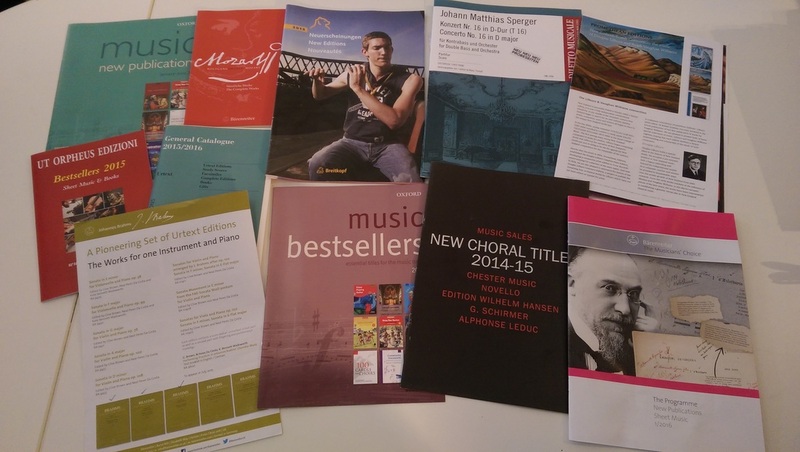 Publishers in turn use this support to continue THEIR vital support of composers. How Free is Free Downloaded Music?? How Free is Free Downloaded Music? Recently a conductor asked us for a quote for a particular Mozart symphony. After looking at the quote he said the orchestra had decided to ‘save money and get the symphony for free’ off the internet. 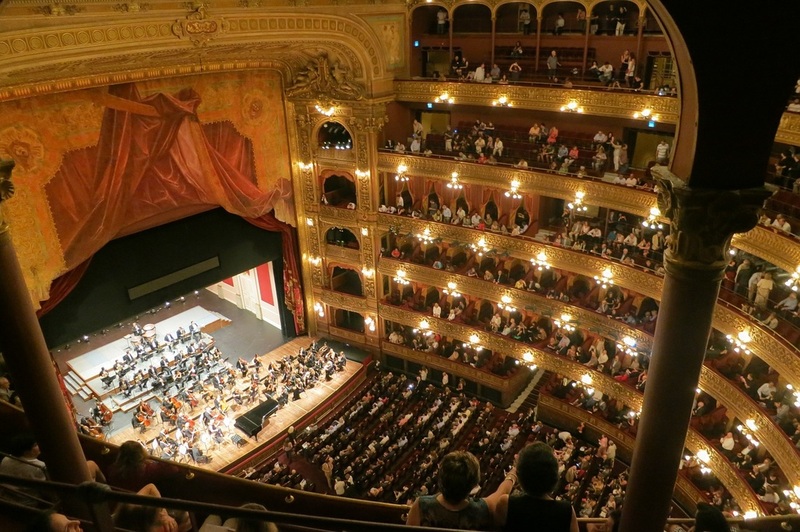 It can be tricky balancing an ensemble's budget, but we thought it was very interesting that he mentioned he could get the symphony "for free" from the internet. In a later conversation he mentioned that it had taken him almost 20 hours of work to fix up the discrepancies between the full score and the set of parts, and even inconsistencies amongst the different parts themselves. 20 hours of work fixing a "free" score...what is that 20 hours of work actually worth? Working 20 hours at a casual job at the local bottle shop pays at least $23 an hour, so 20 hours work is $460. Not to mention all the printing and binding costs as well! And that score and set of parts is then in the orchestra’s library for many years to come!! So how free is free?